Special incentive pricing! 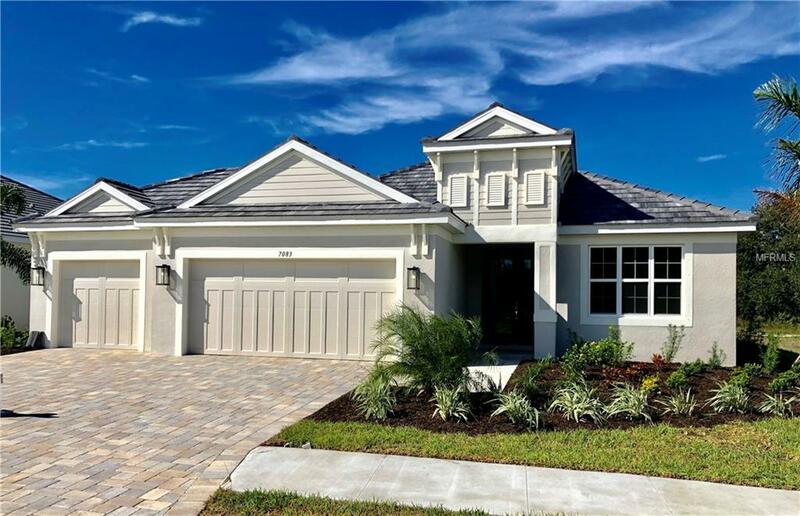 Medallion Home's St Thomas' thoughtful, clever design attains the challenging goal of having both a very spacious home and the feeling that nothing is more than a few steps away. With three bedrooms and two baths plus den, it encompasses all of the pampering amenities of our larger models. Living here is reason enough to celebrate! Enjoy cooking in your upgraded kitchen that includes upgraded cabinets, Quartz countertops and stainless steel appliances. 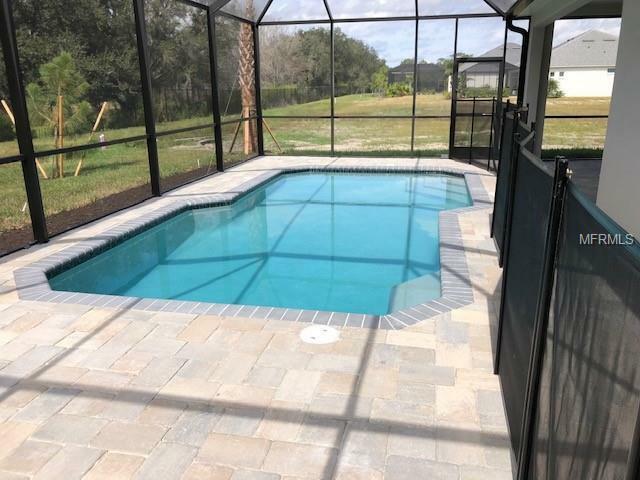 After a long day you will be excited to come home and take a dip in your private pool with serene preserve views. 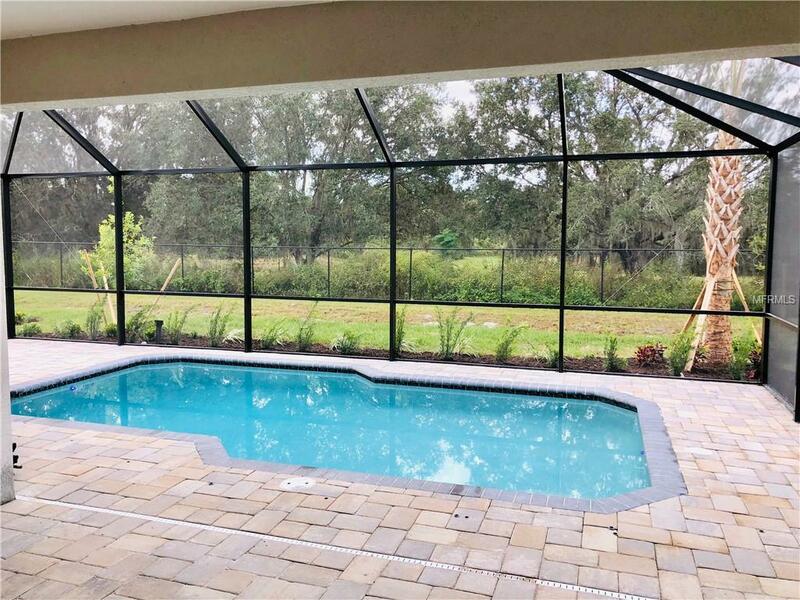 Waverley is an upscale, gated community less than 10 miles from Siesta Key Beach, minutes to I75 and an easy commute to downtown Sarasota and Sarasota International Airport. Listing provided courtesy of Medallion Real Estate.